In our alcohol treatment center, alcoholism will always be treated with compassion and understanding. 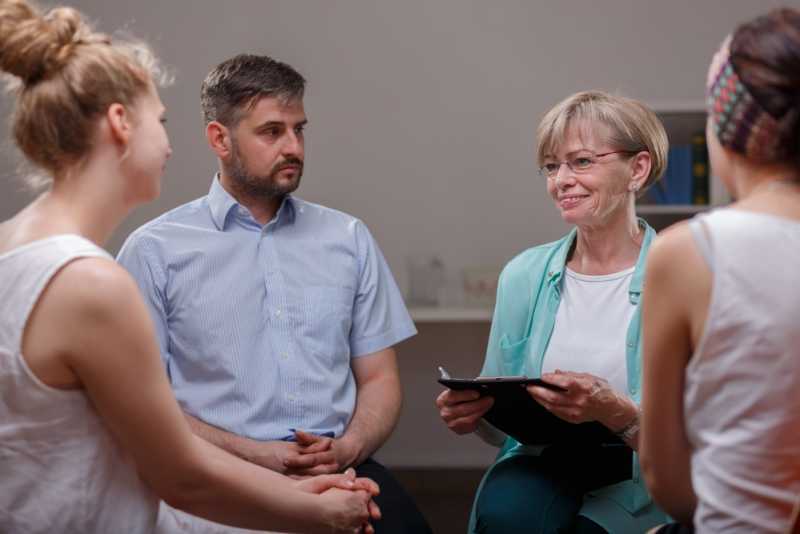 Any alcoholic who decides to take the first step towards using an alcohol treatment center will probably feel some anxiety about the experience. Detox is a scary prospect and so is being away from family and friends in a new, unfamiliar place during such a difficult time. Anyone seeking alcohol addiction treatment needs to understand their condition, how they can recover and how they can maintain sobriety. For those who have been drinking heavily and are experiencing serious withdrawal symptoms, becoming an inpatient in a dedicated facility is the wisest option. Is an alcohol treatment center right for me or someone close to me? Their physical symptoms are likely to be severe and they require constant attention. They need emotional and psychological support throughout their detox and recovery process, as they are likely to relapse. Compassion and recovery coaching from experienced staff will dramatically improve their chances of overcoming alcoholism. Our team of psychiatrists, medical professionals, nurses and therapists are all experienced in alcohol addiction treatment and recovery. They are able to assess every individual’s needs and requirements and will comprehensively examine everyone who begins treatment. Alcoholism and alcohol abuse manifest themselves in very different ways, so it’s impossible to provide a one-size-fits-all approach. We take a holistic and specific approach to every patient’s treatment with us, taking care of both mind and body throughout the stay. The causes of the alcoholism and addiction, what led up to it and why the individual developed a dependency. The physical effects of withdrawal and how to cope with them. The benefits of therapy and how it can treat addiction. How to cope with psychological problems such as anxiety, depression and suicidal thoughts, while recovering from addiction. How to maintain sobriety and good mental health when treatment has finished. What is the process like in an alcohol treatment center? Before admitting a patient, we ask them and their family members to provide as much information as possible about their addiction and lifestyle, including how their alcoholism began. It’s important to assess how likely relapse is for every patient so we can tailor their treatment accordingly. We believe that it is not enough to simply tackle the acute symptoms of alcoholism, but also essential to provide treatment techniques which patients can continue to use after leaving the center and throughout their lives. For many people experiencing alcoholism, the thought of relapse as an inevitable prospect further incentivizes them to continue drinking, so it’s crucial to teach good habits and processes. Through both psychological and physical therapies, empowerment, and education, we endeavor to provide everyone who enters our facility with the means to continue their recovery with confidence when they leave. Repeated relapses are dangerous for alcoholics, and puts their body under even more stress; therefore, minimizing the chances of relapse during aftercare is central to what we do.